Somehow, with one daughter finishing her second year at Uni in the UK and then jetting off to study at the University of Singapore, and the other finishing her PGCE and starting her first teaching job, the summer was gone without a holiday. 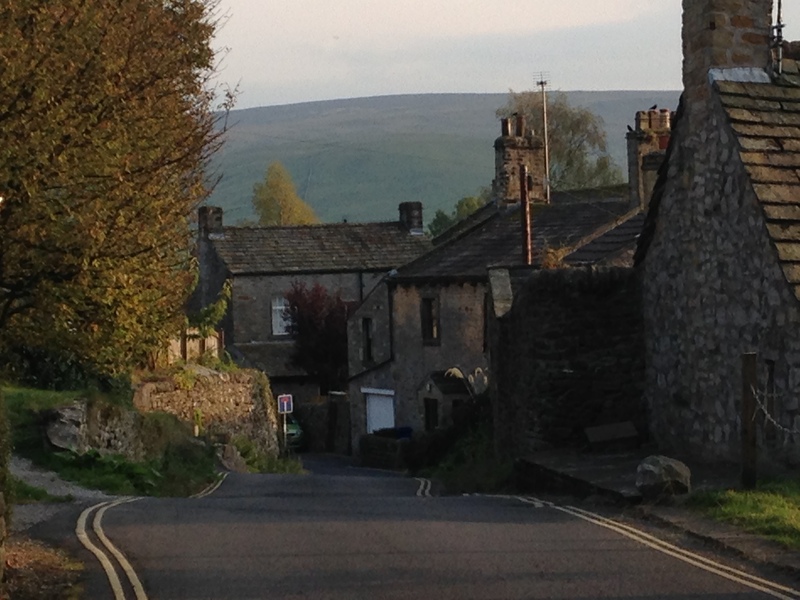 The upshot is we found ourselves in Yorkshire for a week as September finished. Apart from 8 hours to drive just over 300 miles on a Friday afternoon – an average of less than 40mph on the UK Motorway network it was a brilliant week. I managed to fit in a couple of testing bike rides with a gentle Lancastrian ride sandwiched in the middle. 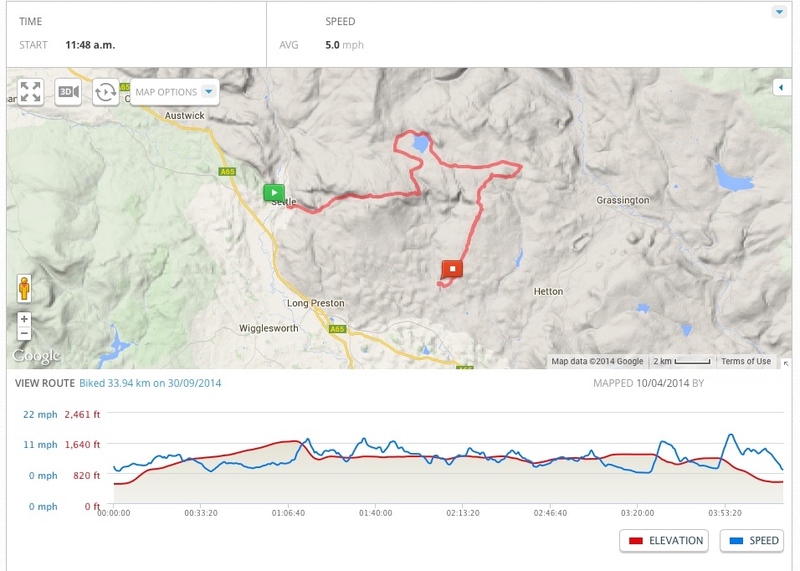 First up was the man made Red route in Gisburn Forest – hairpin after hairpin bend between trees, berms, mud, slippery roots, rocky climbs, stone slabs, drops, timber trails – all quite different to what I am used to – and quite testing. What was really nice was the chattiness of other riders on the trail – it would have been rather lonely without that. Definitly worth another visit or two! No photos as I was too busy working out where I was going! 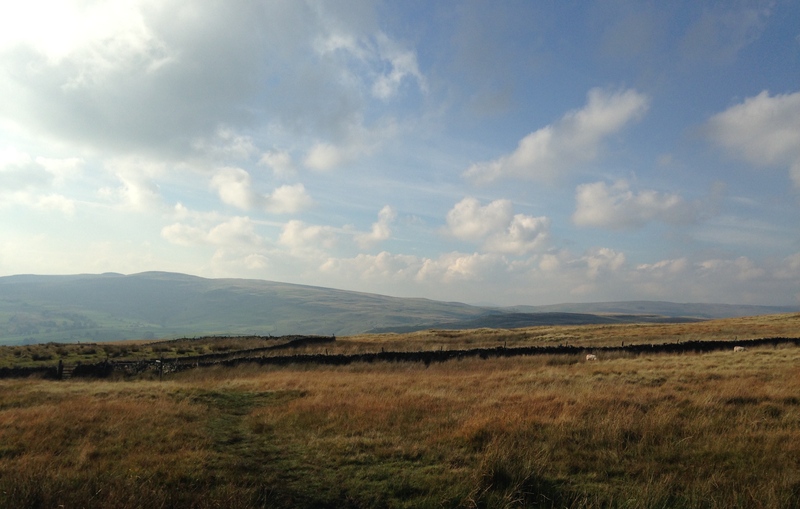 Major ride 2 started in the town of Settle and saw me riding straight up towards the clouds and Malham Tarn and eventually back down into Airton. The intial road was one of those you see on OS maps with two arrows on them – alas they were pointing the wrong way which ment a massive slog – someway up the climb the route took me off road and onto a rocky steep path – I am not sure I really got the hang of riding over the rocks and stones. 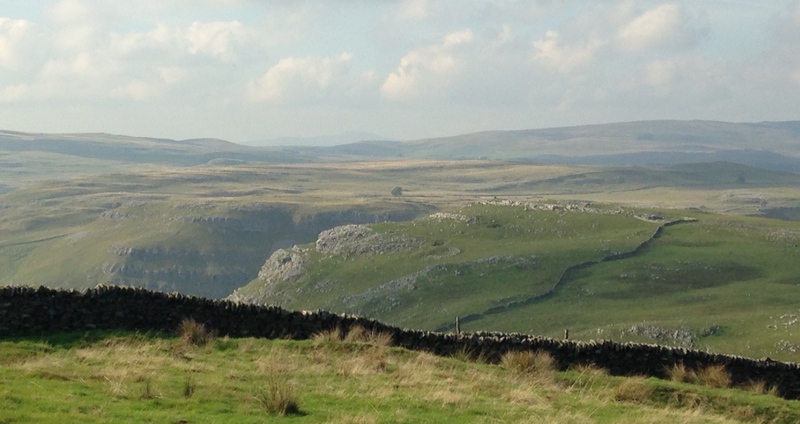 As I was climbing slowly and true Yorkshire man passed me and then waited for me at the top. We had a chat and invited me to join him on the descent – and WOW – I just managed to keep up – exhilerating – having someone in front to lead the way enabled me to concentrate on the immediate route as opposed to wondering where the hell I was headed – rock, deep grass ruts all flew by – MASSIVE GRIN as we came to a stop at the gate. From then on we rode round the Tarn before Phil? 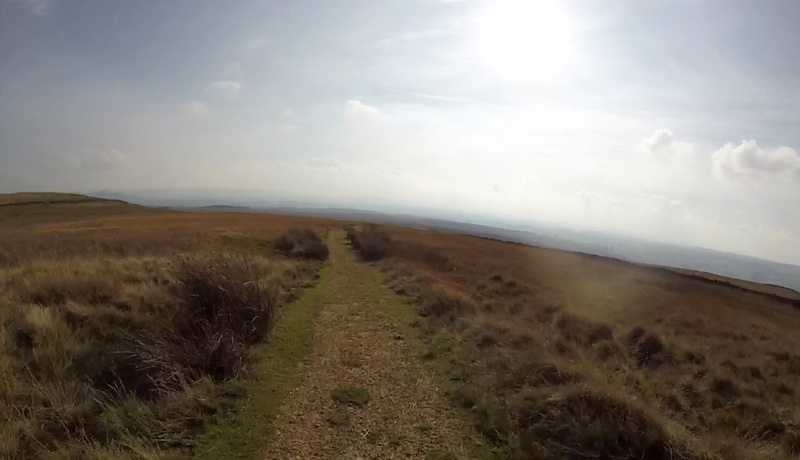 headed of homeward and I continued east and then back down a long descent into Airton. Brilliant. This entry was posted in Cycling, MTB, Uncategorized and tagged Cycling, MTB. Bookmark the permalink.